Luxury is the only thing which is considered to be as the most important element in today’s realty market. Homebuyers are showing great interest to the projects who are going to deliver them the best luxury elements. With the same intent, the smart developers are also implementing a new range of amenities in their dream projects. Over the years, Gurgaon is delivering the finest residential developments in India. The realty market in Gurgaon is considered one of the most prestigious markets in India. The growth of Gurgaon was started through the acquisition of land from the farmers by the leading multinational corporations. And then with the growth of the IT sector here, the demand for the quality living also arose. Giants in the realty sector from India and from other countries too have analysed the future requirement and smartly construct their residential development across several major areas in Gurgaon. And from then to now, these numbers have continuously increased. The ratio of the sold number of units has also shown the upward trend and this has excited the developers the most and they continued their constructions with more dedication. 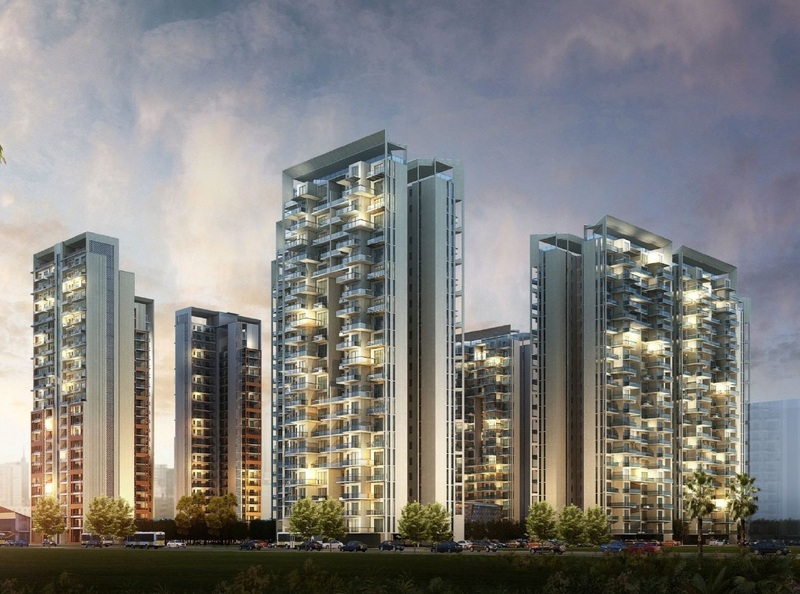 At present, Gurgaon has the potential to deliver the customers, the purest form of luxury. 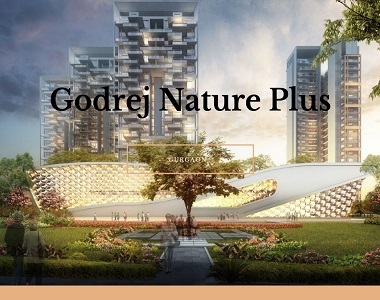 For the ultra-modern lifestyle, Godrej Nature Plus Sohna is the perfect destination with unlimited extravagances. You can find the best comfort in the finest homes in this residential development. The complex is widely spread over 17 acres of land and the idea is very clear of the developers to provide the residents with the best for what they had paid for. 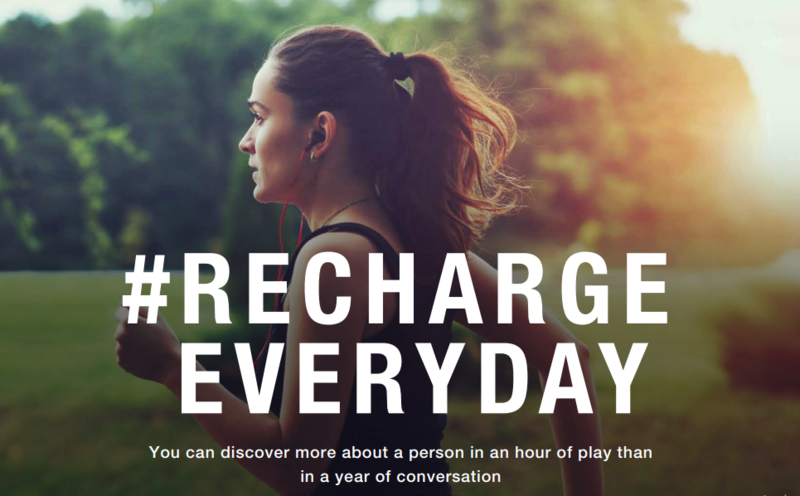 The healthy atmosphere in Godrej Nature Plus Sohna Road Gurgaon keeps the residents to stay fit and healthy. The beautiful green surroundings and comfortable sit-out zones are proving to be as important relaxation places in this property. Several of the options are available to choose from the 2 and 3 BHK segments with different configurations ranging from 76 sq. mtr. to 107 sq. mtr. and their prices are starting from Rs. 78 lakhs and goes further up to Rs. 1.23 crores. Location is the one aspect which has impressed everyone and attract towards this property. Providing easy access to the major parts of the city, landmarks like Sector 42, 43 metro stations, Golf & country club, American Express, SPR Crossing etc. are located close to this township. While talking about the luxurious amenities offered by this property, the development is well-ahead with the nearby properties. The gated community at Godrej Nature Plus Sector 33 has separate celebration zones like barbeque, gazebos, restaurant, multipurpose hall etc. The sports arena in this housing complex is widely spread over 18000 sq. ft. and it offers to enjoy multiple activities in the badminton courts, cricket practice nets, skateboarding and kids’ play area etc. With the first entry in this development, you can feel the majestic experience spread all over in the atmosphere of this property.